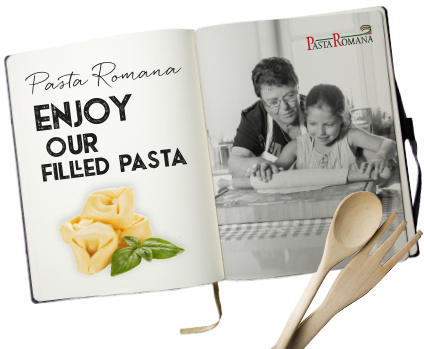 We make pasta the way Italian mothers would make it for their families: unmistakeably fresh and unmistakeably delicious. 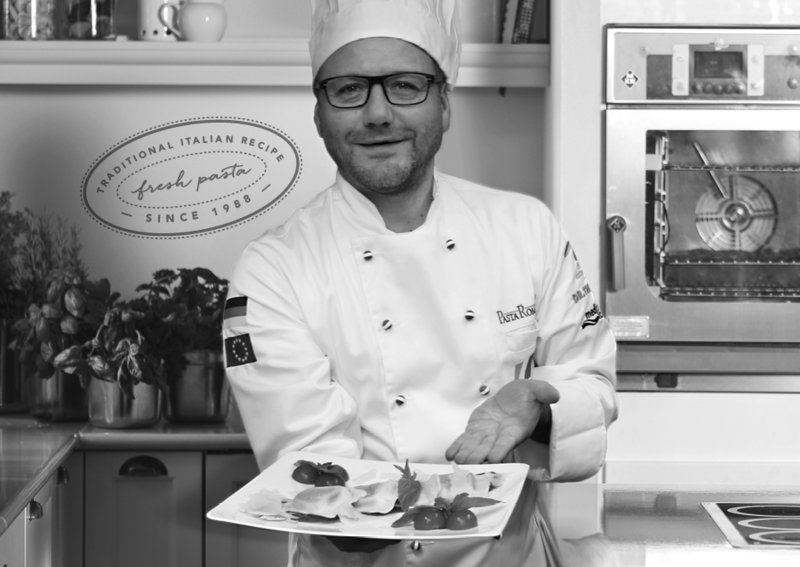 Tasty and hearty – typically Italian. 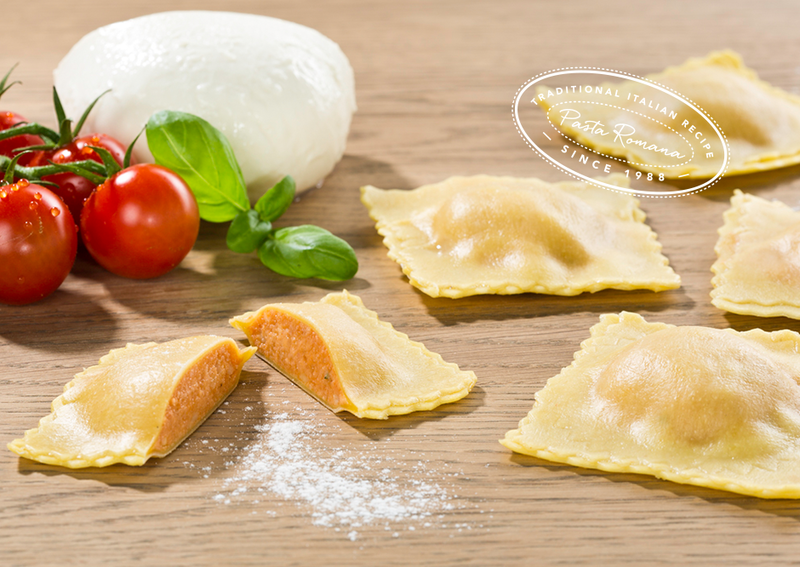 Our family-owned company with Italian roots has stood for tradition and innovation in the production of filled pastas since 1988. 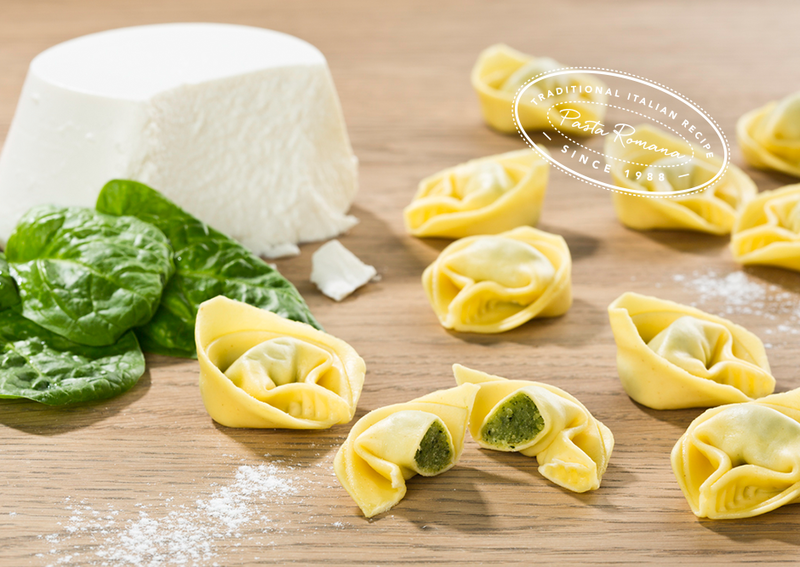 Here you will find tips for how to quickly make our pastas even finer in order to conjure up a delicious dish. 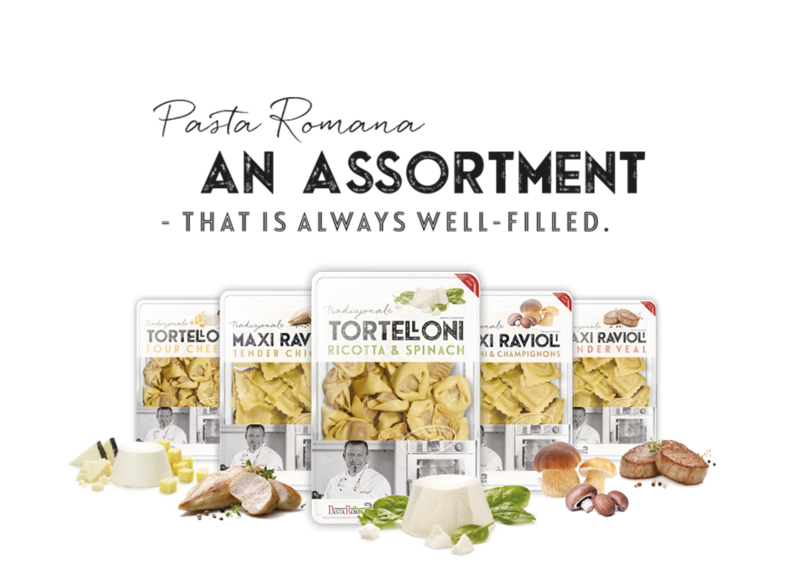 Pasta Romana – exquisite pasta specialities with home-made fillings according to classic original recipes. 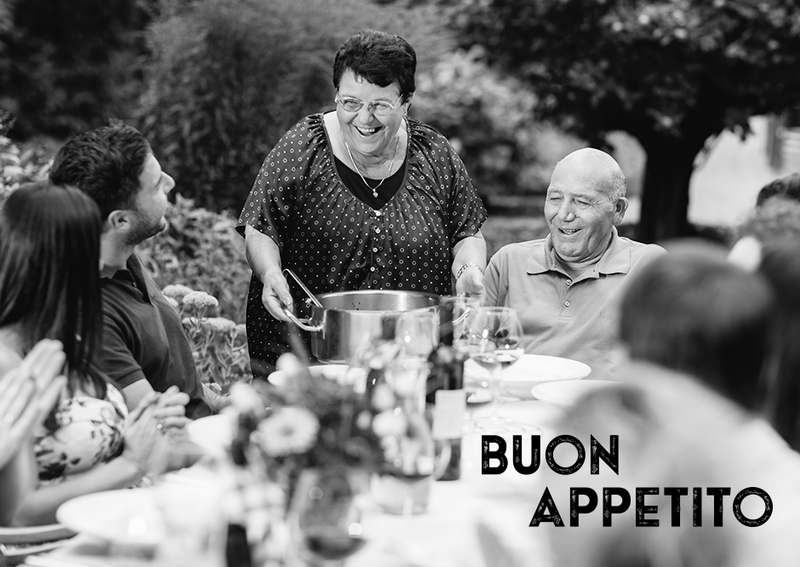 mama makes them: high-quality and delicious.